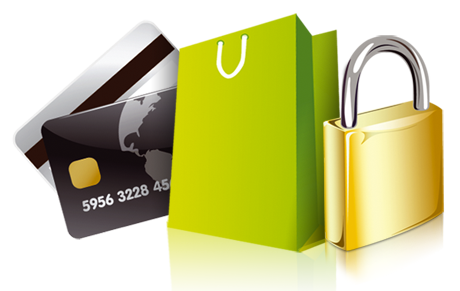 Typical e-commerce solutions take care of the tracking down of transactions and payments done on an e-commerce website. This makes it easy for the business to concentrate on their core functions of providing great service and leaving the management of transactions to the e-commerce solutions. The implementation of these solutions requires a knowledge of web application development and e-commerce. With our knowledge and experience working with various web development technologies, you can be assured of you site having e-commerce implemented without a hitch.